Three thoughtful pieces which avoid showy virtuosity, written during Schumann's most productive year. 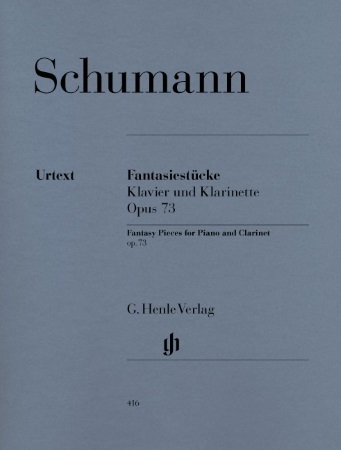 Despite having to flee Dresden in May 1849 because of the fighting between rebels and Prussian troops, Schumann considered that year to be his most fruitful as a composer. The Fantasiestücke, Op.73 (called "Soiréestücke" in Schumann's autograph) were finished by 13 February and the first edition, which included separate parts for violin and 'cello, was issued the following July. If the string parts were not prepared by Schumann, they were certainly accepted and authorised by him. 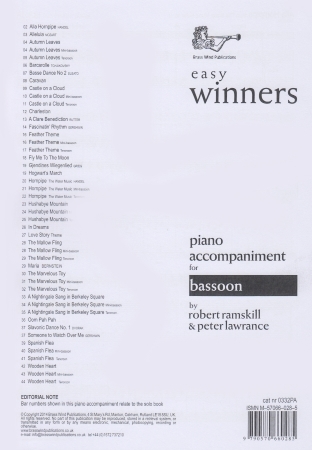 The work was first publicly performed on 14 January 1850 and quickly became popular so that arrangements for piano solo and piano four-hands were published. 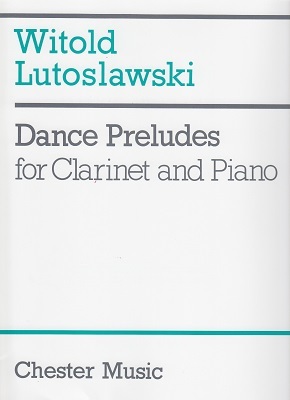 Besides a number of editions for clarinet and piano, Op.73 is also available in arrangements for flute, bassoon, alto saxophone, horn, trombone, euphonium and tuba, all with piano. There is wide division of opinion as to the style and therefore interpretation of these three pieces. They are seen by some as typical of Schumann's compositions of that year, turning inward to privacy and rejecting any sort of virtuosic showmanship. 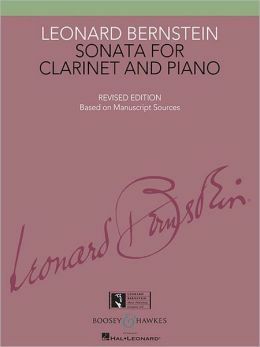 The Adagio and Allegro for horn (Op.70) and the Romances for oboe (Op.94) are quoted as further examples of his introversion, but others feel a lively intensity in the Op.73 pieces and see them as a contradiction to that inwardness. 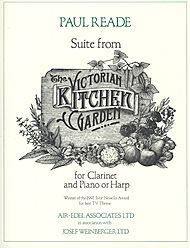 Whatever the case, these pieces continue to appeal to players, performers and audiences.